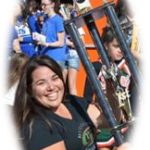 Coach Westbrook brings 26 years of high caliber coaching to the Upland Hurricanes. He began his coaching career in 1991 with Anaheim Pop Warner and after two years moved to the Inland Empire joining Upland Pop Warner. At Upland Pop Warner he spent 20 years all at the midget division, building strong, fundamentally sound teams that helped that program grow over the years. 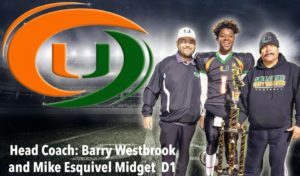 In 2015 he joined the Upland Hurricanes Jr. All American program and made an immediate impact taking that team all the way to the Super Bowl. In his 26 years of coaching, he’s had 24 playoff appearances including 8 championship appearances. 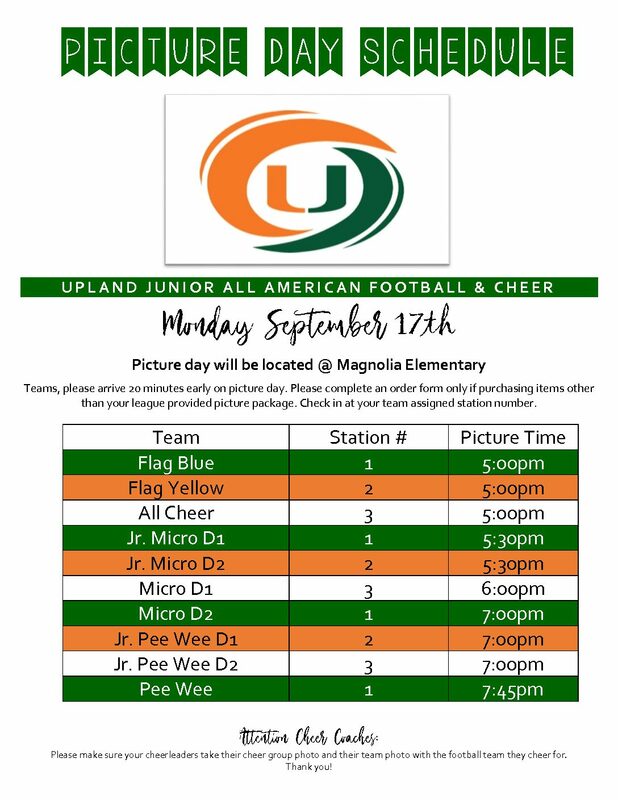 The Upland Hurricanes are excited to have Coach Westbrook with the Jr. All American program and looking forward to the continued success at the midget division! Academics: Always make homework and school a focus and priority. Staying focused in school with guide you through graduating high school and onto your college career.